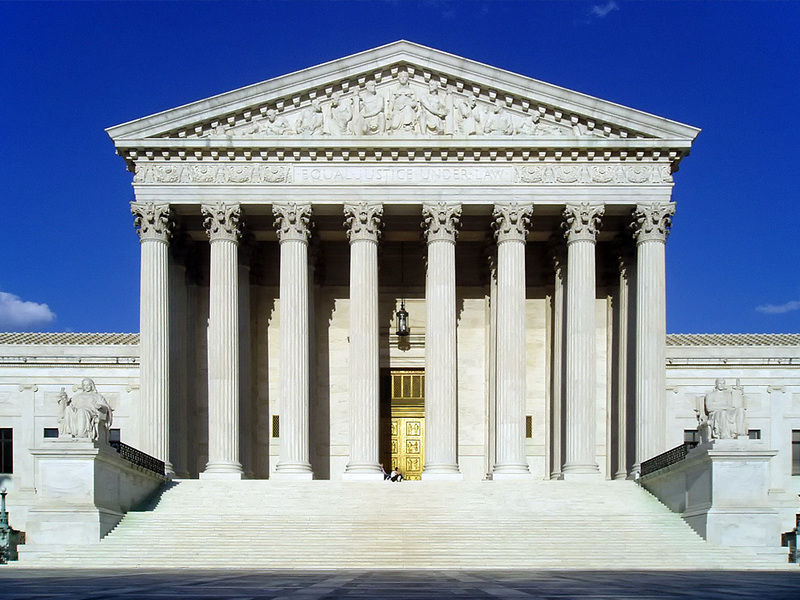 The US Supreme Court Building | Top Places to See in Washington, D.C. Since Construction of the majestic US Supreme Court Building was completed in 1935, it has been home to the highest court in the land, and is a place you may very well wish to tour. While there are no guided walking tours, you can tour the building on your own, and there are several educational exhibits, Courtroom lectures, and a visitors’ film. Depending on how long you are willing to stand in line, and what day you go, there’s a possibility that you could sit in on a a session of the Court. The court is open to visitors weekdays from 9 am – 4:30 pm, except on federal holidays. On each of these days, a half-hour Courtroom lecture suitable for all ages is given each hour, explaining the procedures of the court, the history of the building, the judicial functions of the Supreme Court, and other pertinent information. For more information about visiting, please see the visitors’ section of the Supreme Court website, at supremecourt.gov.